There Was Much Uncertainty Surrounding The Gros Islet Carnival. Following The Shooting Incident During Wednesday’s Jour Ouvert, The Police Cancelled The Afternoon Jump Up. 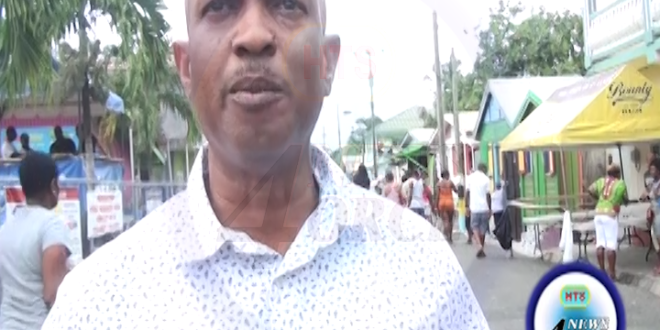 But Later The Gros Islet Constituency Council And The Member Of Parliament For Gros Islet Lenard Montoute Met With The Police To Urge Them To Allow The Festival To Be Staged. A Heavy Police Presence Assured A Peaceful Carnival.